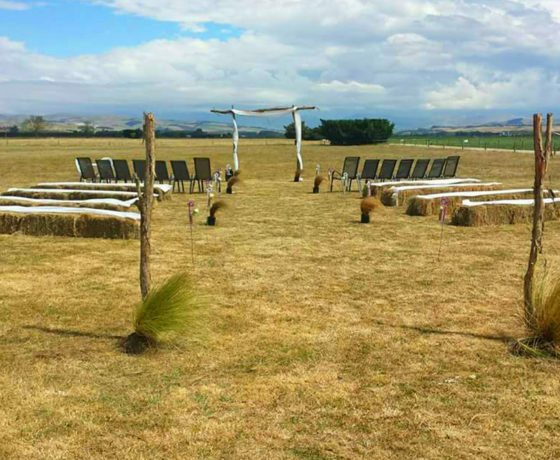 There are a number of celebrants based in the Mackenzie region who will work with you to make sure your wedding day goes off without a hitch. Let them help to make your wedding as magical as the scenery. 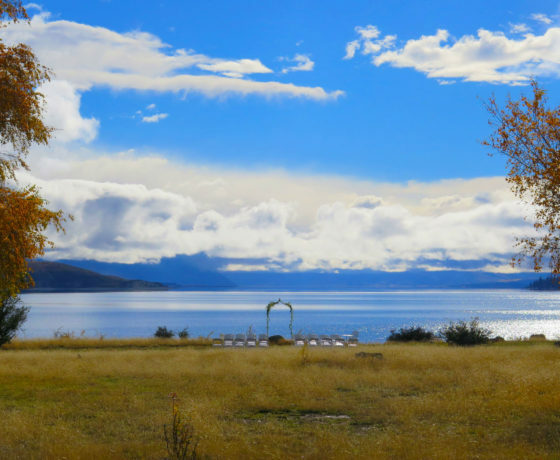 A wedding in the stunning Lake Tekapo area is a truly unforgettable occasion. 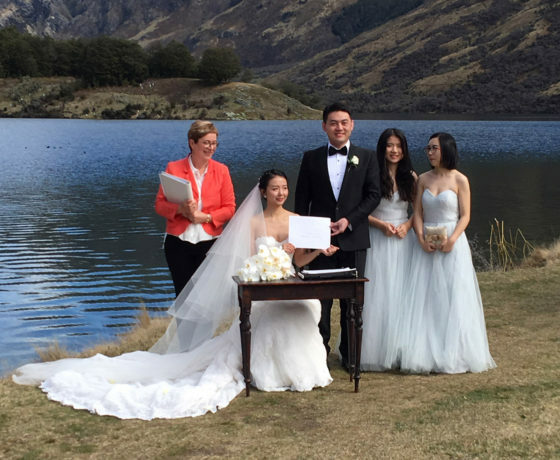 Marriage celebrant who works with clients to have the ceremony of their dreams. Traditional and bespoke ceremonies that reflect who you are as a couple. 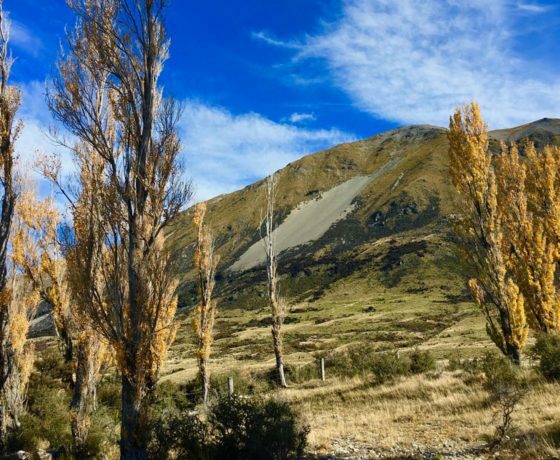 The most scenic wedding venues in New Zealand! 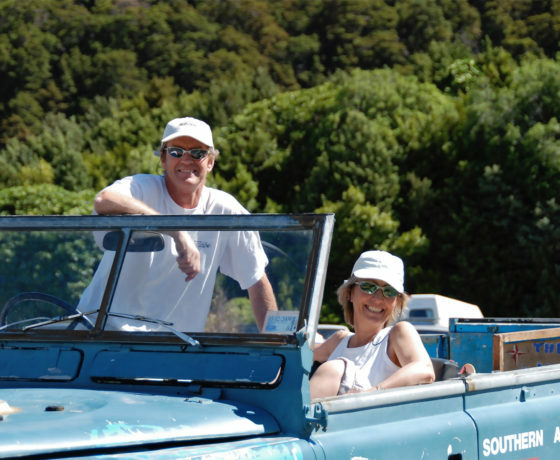 The travelling celebrant - a unique wedding ceremony that reflects you both.